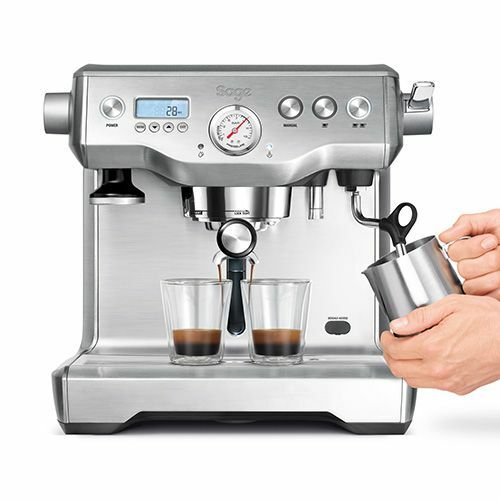 The precision machine for the person who demands total control from bean to cup. 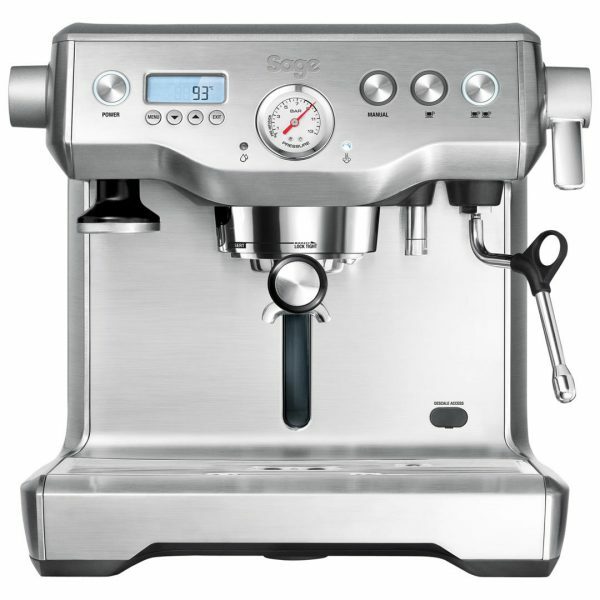 The ideal pressure during an extraction is 9 bar, but most household espresso machines use 15-19 bar pump. 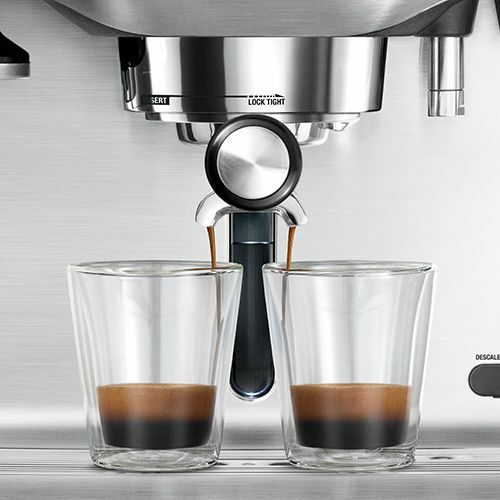 The OPV limits the maximum water pressure to optimal levels throughout extraction. 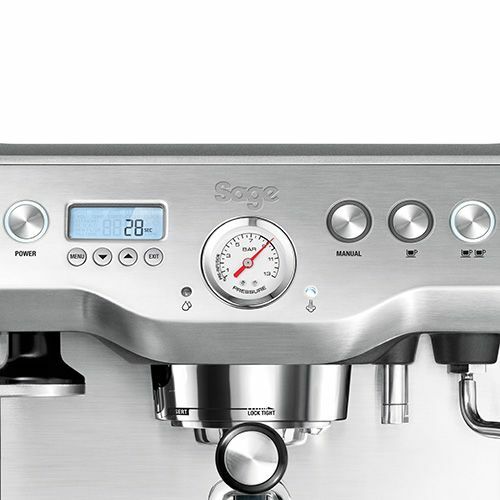 Dual stainless steel boilers and heated group head, controlled by our digital temperature control (PID) automatically delivers the water at precisely the right temperature, extracting maximum flavour potential.